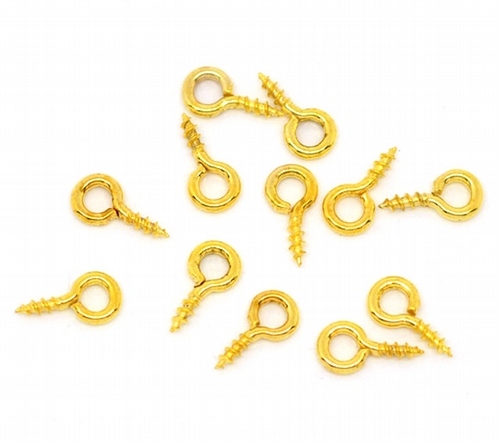 These eye screws are perfect for inserting into unbaked clay for making ornaments or pendants. Just insert, bake & your done. Easy!